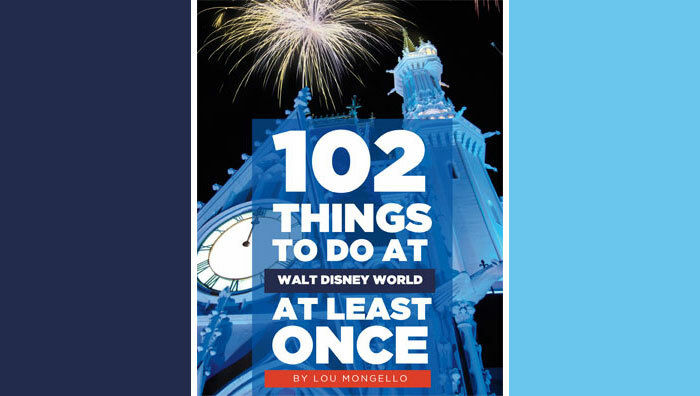 When making your first three FastPass+ reservations while preparing for your trip to Walt Disney World have you ever wondered why you can’t get passes for both attractions in Pandora at Disney’s Animal Kingdom or why you can only make a reservations for one attraction in Toy Story Land at Disney’s Hollywood Studios? Disney has set up a tier system for their FastPass+ eligible attractions for three of their for theme parks (all except Magic Kingdom). When choosing your first three FastPasses, you can choose one attraction from Tier A and two attractions from Tier B. Tier A attractions are generally the newest and most popular ones at each park: Flight of Passage and Na’vi River Journey at Animal Kingdom; Toy Story Mania, Sling Dog Dash and Alien Swirling Saucers at Disney’s Hollywood Studios; and Test Track, Mission: SPACE, Soarin’, Frozen Ever After and IllumiNations at Epcot. You can probably expect the upcoming Guardians of the Galaxy attractions, Mickey and Minnie’s Runaway Railway and all of Star Wars: Galaxy’s Edge to be Tier A when they open as well. Fortunately, there are no tiers in use at the Magic Kingdom. Also, after you have used your first three FastPasses at any park, all of the attractions that still have passes available for that day will be open to you regardless of their tier, but you definitely want to take the tiers into consideration when choosing those first three passes. Which attraction is your first priority when making FastPasses? Which Tier A attractions do you bypass and opt for Stand-by? WDW Tip of the Week – Get More than 3 FastPass+ reservations a day quickly and easily! 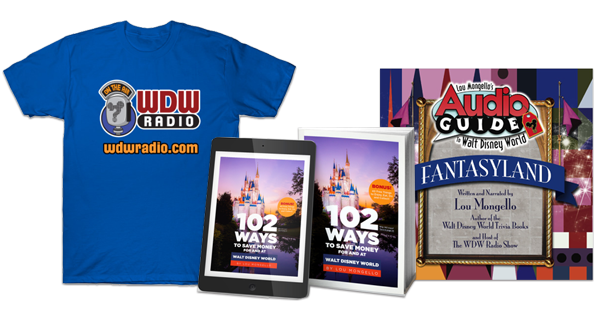 To learn more about Chris and read his recent posts for WDW Radio, visit his author page by clicking the link on his name at the top of this post.